Posted by Vivian on 20 November 2014; This entry is filed under General. Dormen mentor Sandra Bigland has just won one of the UK's top mentoring awards. 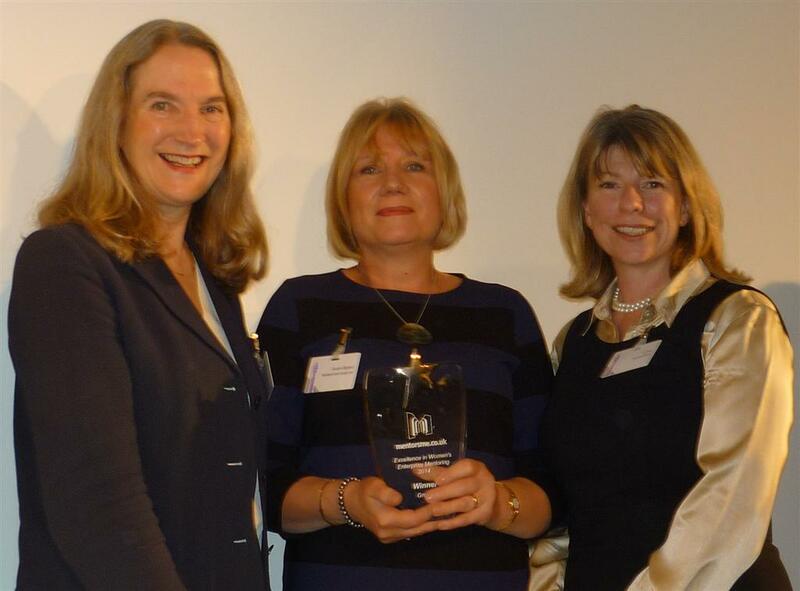 The overall winner of the Growth Award was Sandra Bigland, seen above receiving her award from Wendy Hallett, Founder and MD of Hallett Retail. With Sandra’s support, Cheryl’s business has grown and diversified over the last few years and is now approaching an annual income of £9 million. 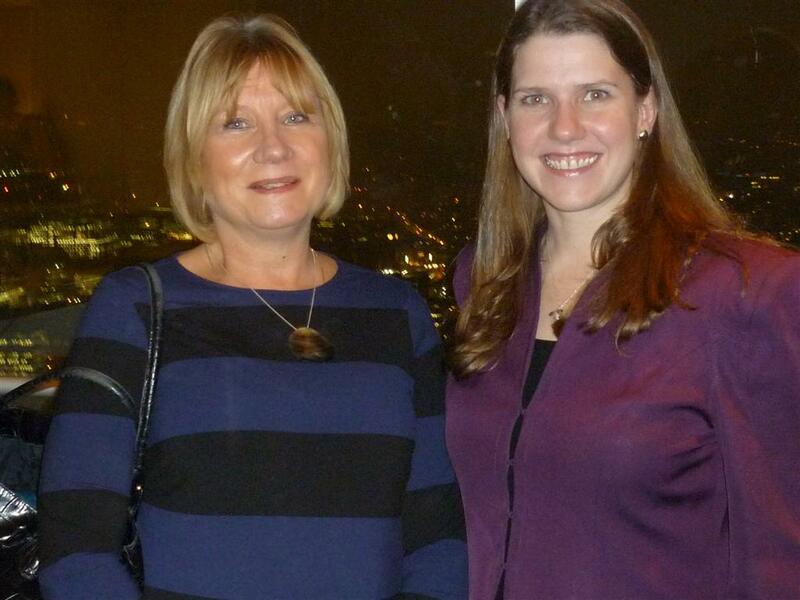 Sandra is also shown below in discussion with Jo Swinson, Minister for Women and Equalities, who attended the ceremony. For more information about the awards, including the other finalists, click here.